1. All raffle tickets are $1.00 per ticket. There is no limit on the number of tickets that may be purchased. Tickets may be purchased immediately after the weekly drawing and up until 30 minutes prior to the next week drawing. May change due to safety issues. 3. Each Monday (unless otherwise posted) at 7:30 PM, a name will be drawn from the tickets purchased that week. 4. The total Prize pool will continue to accumulate weekly. The Prize pool amount, based on ticket sales, will be updated daily and prominently displayed. 5. If your ticket is drawn and if your choice of card number reveals the Queen of Hearts, the winner will receive 90% of the Prize pool. The remaining 10% will be used to continue the contest. 6. If the QUEEN OF HEARTS is not drawn the barrel will be emptied. 7. 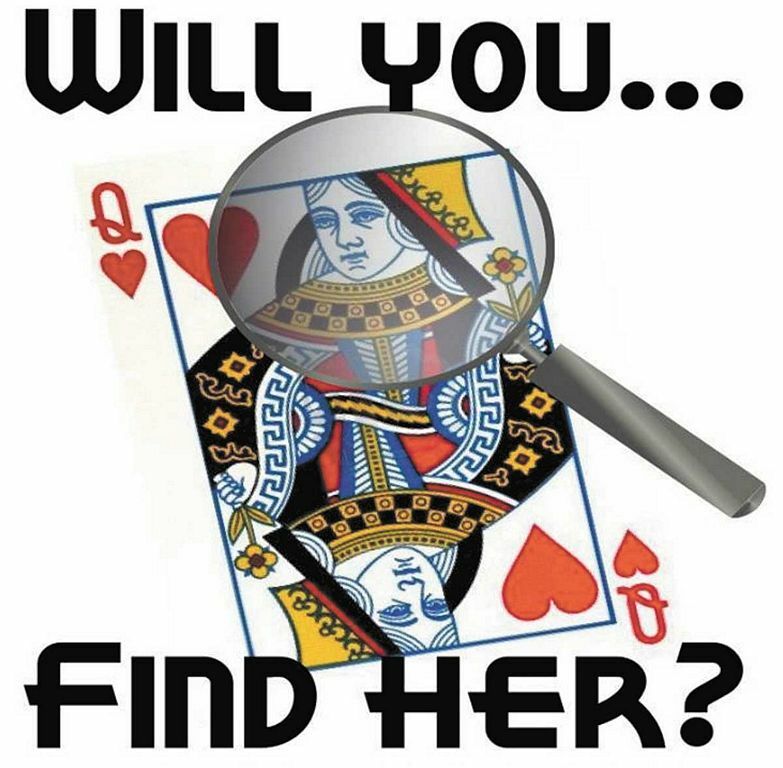 If the QUEEN OF HEARTS is not drawn, the winning payouts are as follows: ACES $50, JOKERS $25 all other cards are $10. This rule is subject to change each time the Queen of Hearts is revealed. TBD by management and posted prominently. You must be present for the secondary prizes. 8. If not present winners have 7 days to claim their prize. 9. Once a card is selected, it will be removed from play and shown face up on the board. Each week after the drawing, all tickets for that week's drawing will be destroyed. 10. The QUEEN OF HEARTS game board will be locked at all times except for the drawing. 11. All winners are responsible for any and all taxes. A W2-G will be is-sued to the winners that pick the QUEEN OF HEARTS.